Anyway. My fall training plan for a Thanksgiving half marathon lies crashed and broken at my feet. Sigh. Which brings me back to that word, infinity. The Webster definition is “extending indefinitely” or “subject to no limitation”. I think that perfectly describes my question as I rebuild, “How many times am I going to have to start over?”. Indefinitely, subject to no limitation. Over and over again. Forever and ever, amen. So, here I am again. At the starting line, feeling like I need to go back to bed. Sheesh. There are moments that I think, why bother? But, bother I do. Quitting is never an option for me. My brother in law commented to me the other day that he doesn’t see how I continue to run. I replied that I don’t know either, and it ain’t pretty. After spending the last couple of weeks rising late, napping every day, getting the bare minimum of work done, and being in bed again by 8 for a 10 hour rest, I’ve had enough. So, this week I set my alarm, dared myself to turn it off, and went to the trail to walk. There is no running yet, but I hope to add it back next week. Even then, it will be run/walk. I plan to run that Thanksgiving half, but I won’t be racing it. I have my eyes set on a spring half to race, and am just trying to get my groove back until then. I’m thankful that running has taught me a few things over the years. I know that forward motion ALWAYS heals, and the energy and strength I need will follow if I’ll be faithful to move every day. I’m using the walking time to catch up on some of my favorite podcasts, and Andy Stanley’s Northpoint Community Church tops that list. As I listened this morning to a series from August entitled In the Meantime, I was reminded that my pigheadedness perseverance serves me well in times like these. I’m not where I want to be, but I’m treading water in the meantime, and keeping the faith. 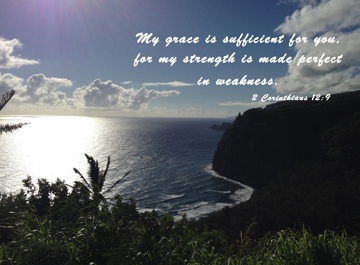 God’s strength is made perfect in my weakness. His perfection should be shining through in 3, 2, 1… Well, soon, anyway. Having been to the doctor more in the last three weeks than in the last three years, I discovered a few things. All my bad numbers are up: weight, sugar, cholesterol, etc. So, it’s past time for some changes. I’m not a big “diet” person, but I’m making some changes in my nutrition which already have me feeling better. And, I’m moving again. Slowly. Oh, SO slowly. But, I’m moving forward, so that’s what counts. 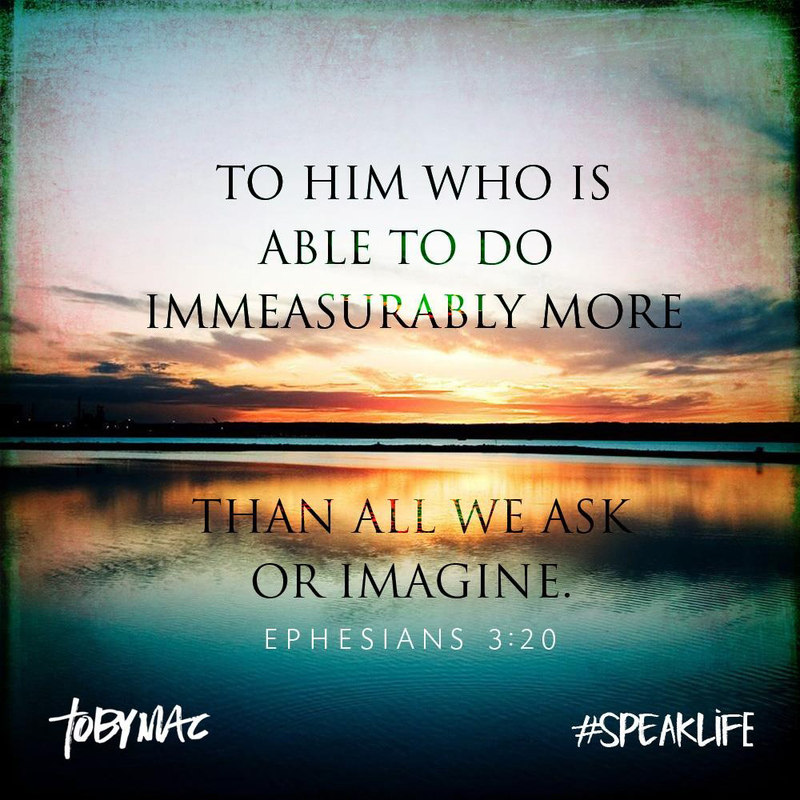 I’m counting on God to do what He does so well, and bless this effort immeasurably. With His version of infinity. Forever and ever, amen. If you don’t already, I would love for you to follow me on Facebook, Twitter, and Instagram. I am trying to be more faithful to a social media presence, and am not too ashamed to beg would love to count you among my friends/followers. 😉 My twitter is @old_broads_run; Instagram is jaynerich; and Facebook is Old Broads Run. Hope to see you there!